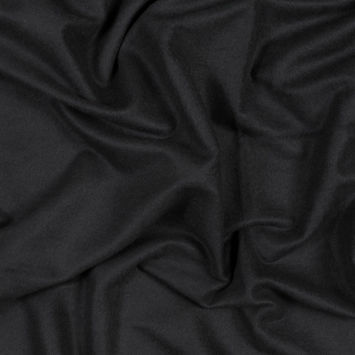 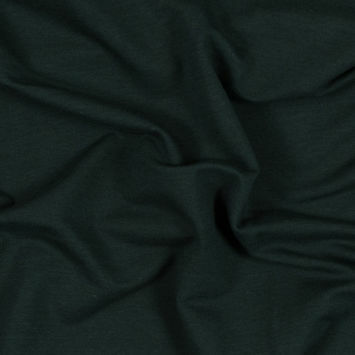 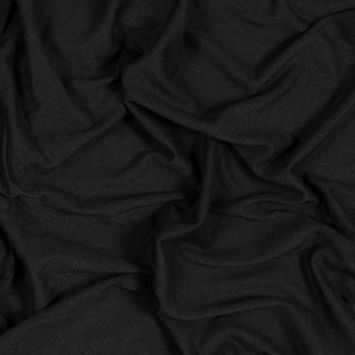 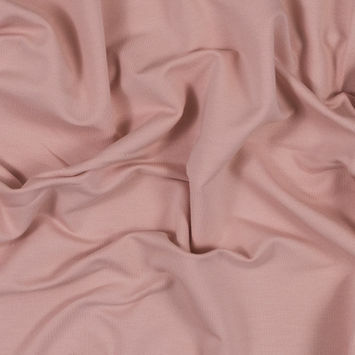 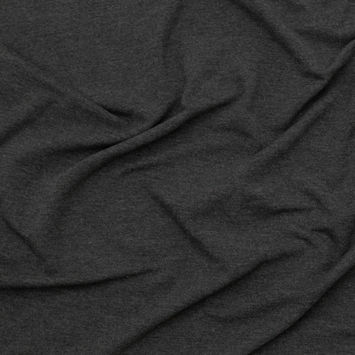 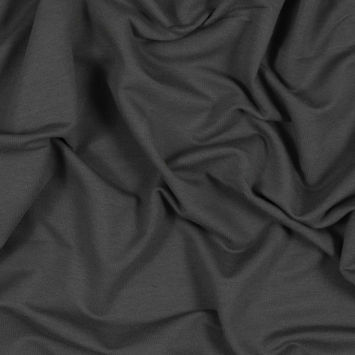 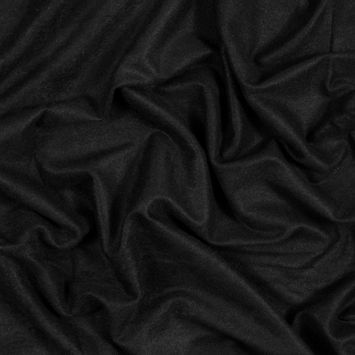 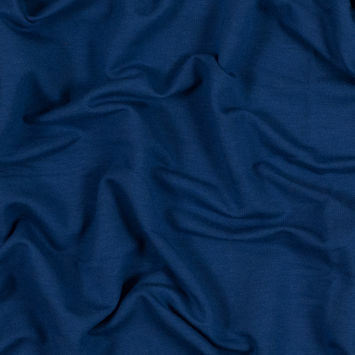 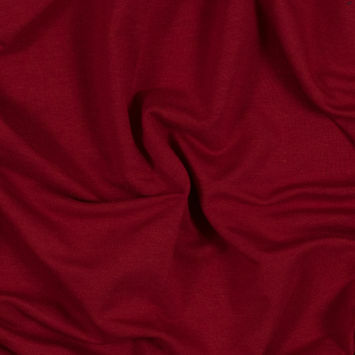 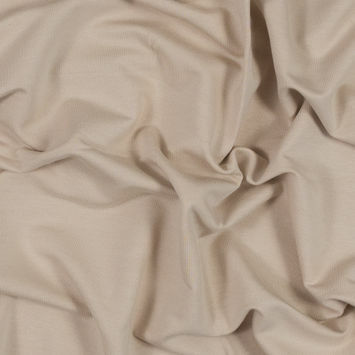 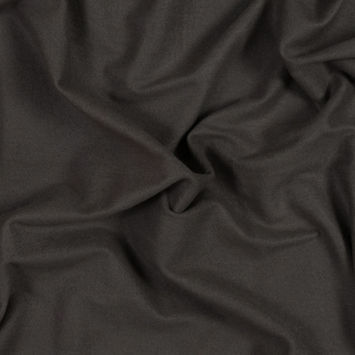 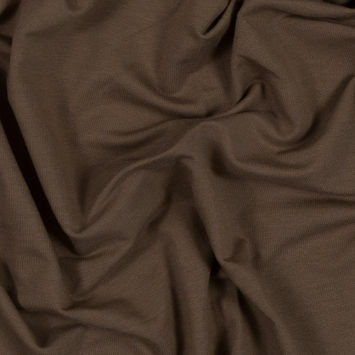 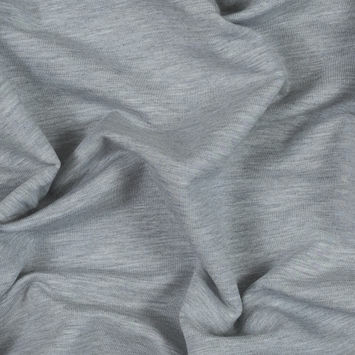 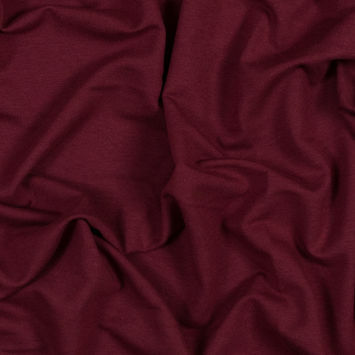 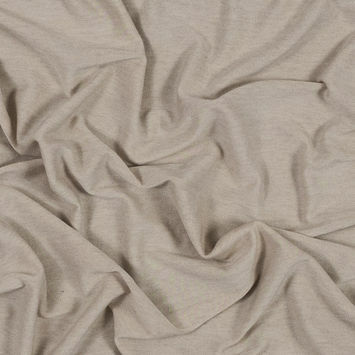 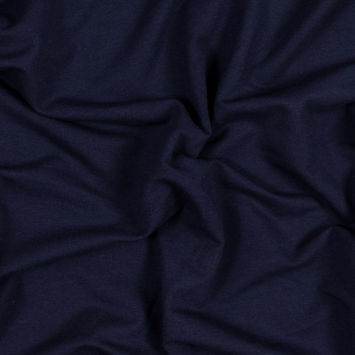 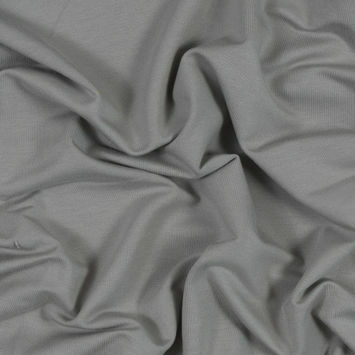 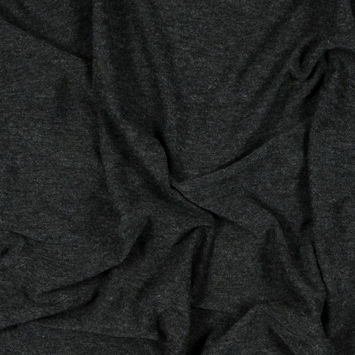 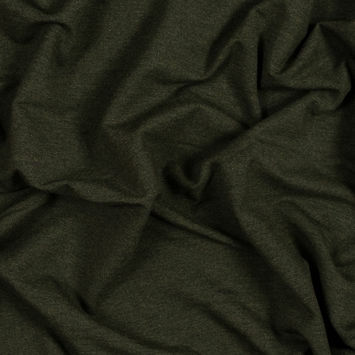 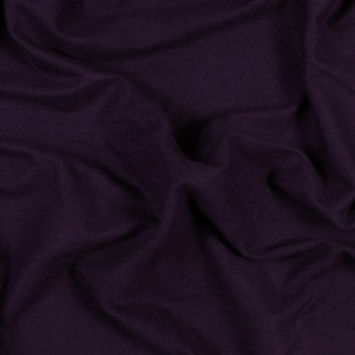 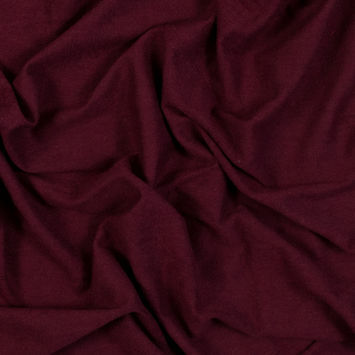 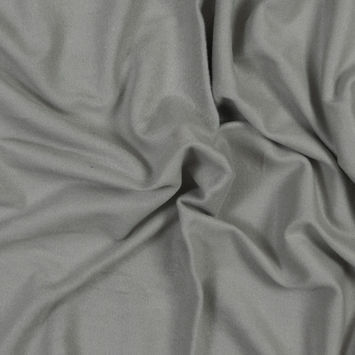 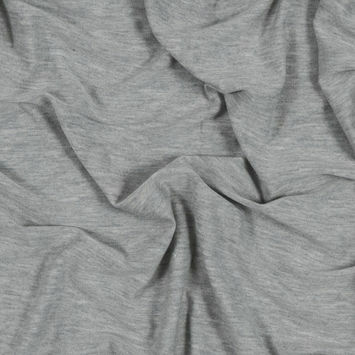 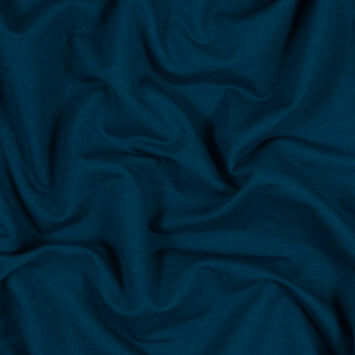 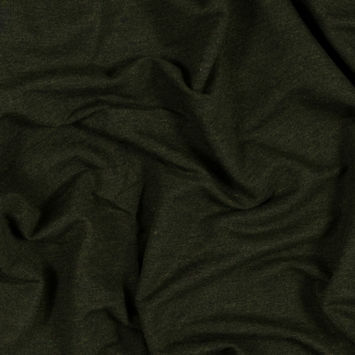 Bamboo Knit Fabric is naturally bacteria and odor resistant, and is the practical, yet eco-friendly choice. 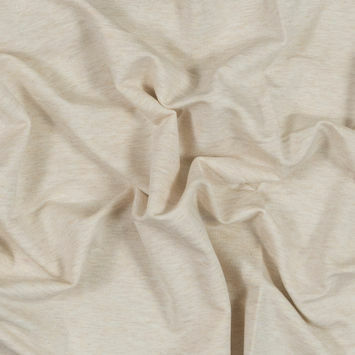 True to a natural fiber, bamboo knits are already absorbent and breathable, but the addition of elastane ensures a comfort that is unmatched. 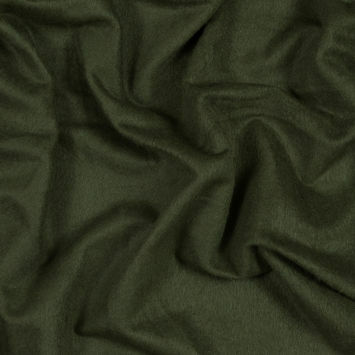 The strength of bamboo adds to the durability of the fabric and is found to work well for those who are allergic to other natural fibers.